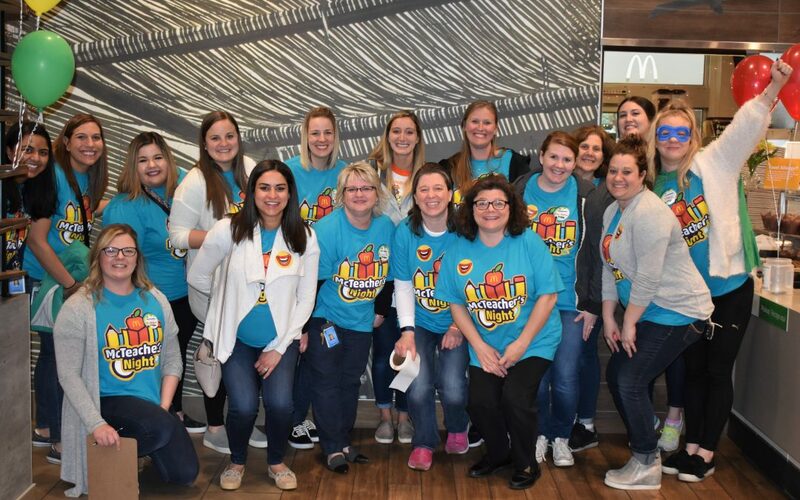 The District 54 Early Learning Center students gave teachers an A-plus on their fundraising efforts to support the School’s PTA. 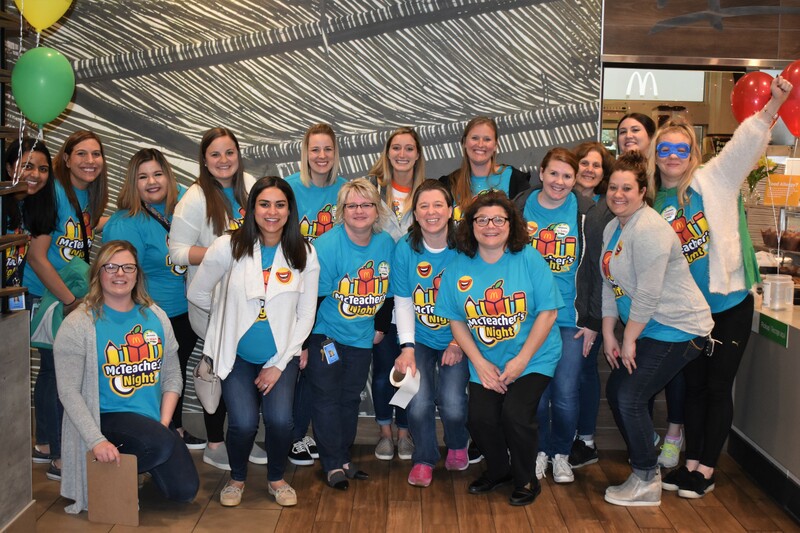 Teachers from ELC volunteered behind the counter on Wednesday, April 10th at the McDonald’s located on Roselle Road in Hoffman Estates. The teachers worked hard to serve students and their families in a fundraiser for the Early Learning Center. 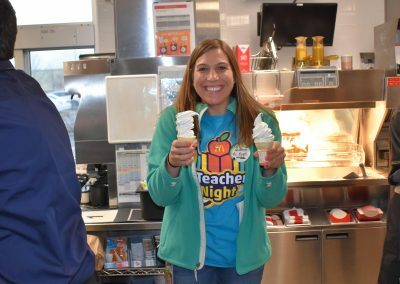 Julie Gorvett, Principal and Assistant Principal Carrie Azab worked during the event and took pictures with many of the families and students. 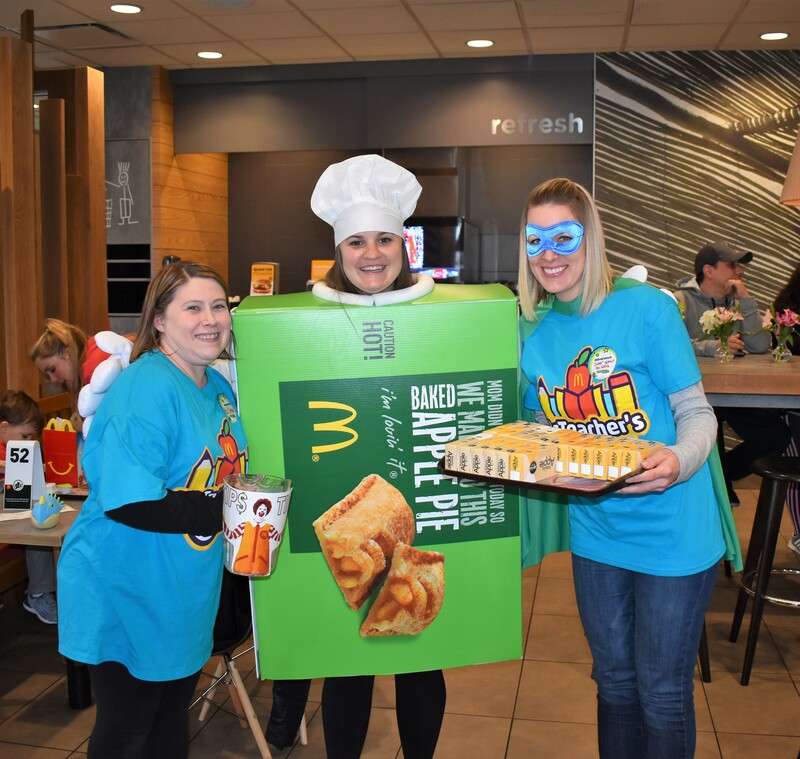 Teachers Miss Aubrey and Ms. Christina wore the Pie Costume and alongside them selling the pies were teachers Miss Denise and Ms. Katie. 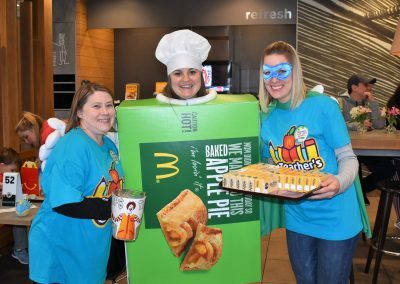 The proceeds from the sale of 168 pies went directly to benefit the ELC PTA. 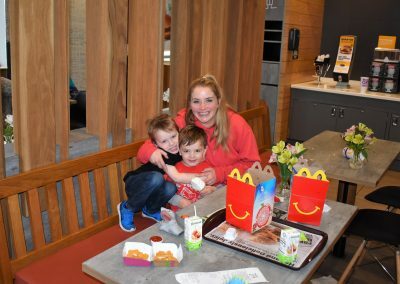 Twenty percent of the proceeds from the McTeacher’s Night sales were also donated directly to ELC PTA. 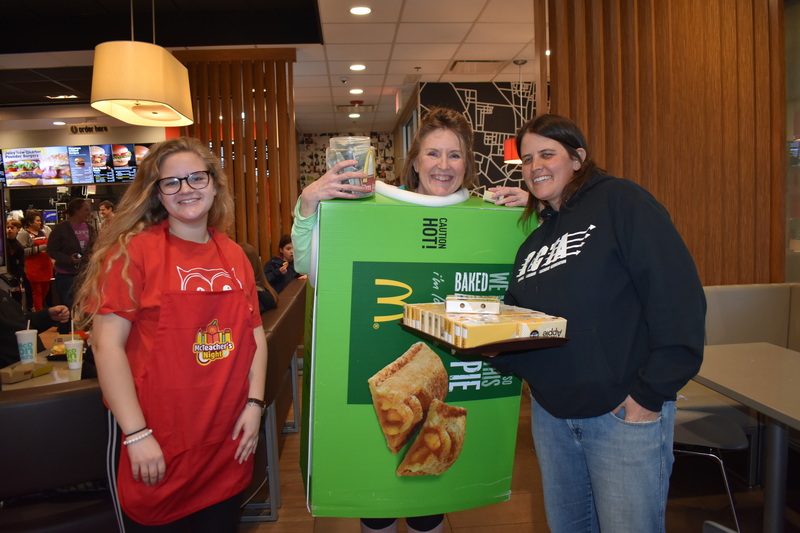 David Bear, Owner-Operator of the Hoffman Estates McDonald’s, was delighted to participate in the worthy cause for education and the community. Bear donated a case of apple pies to the school for sale at the event. 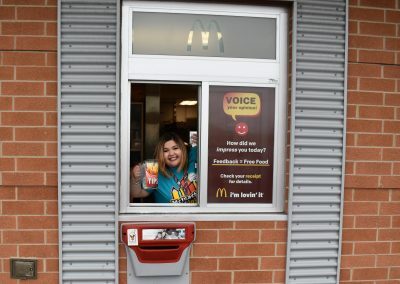 Inspired by the success of McTeacher’s Night, David Bear has his sights on partnering with other schools in the area. “Principal Gorvett, Assistant Principal Azab, and all the teachers who rolled up their sleeves in support of this event are the fabrics that strengthen our community,” David said. 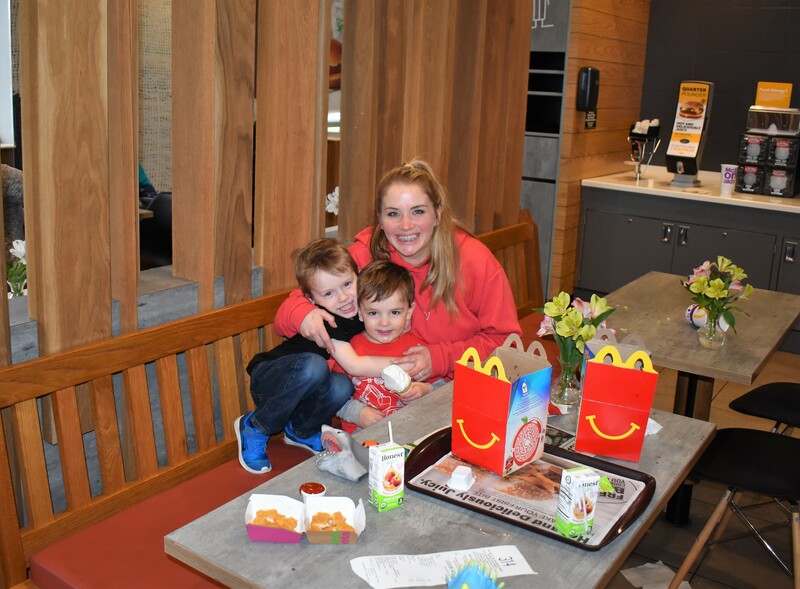 “Thank you so much for inviting our ELC families to this location. This has been a great PTA event. These funds will be put to great use for our Sprouts. 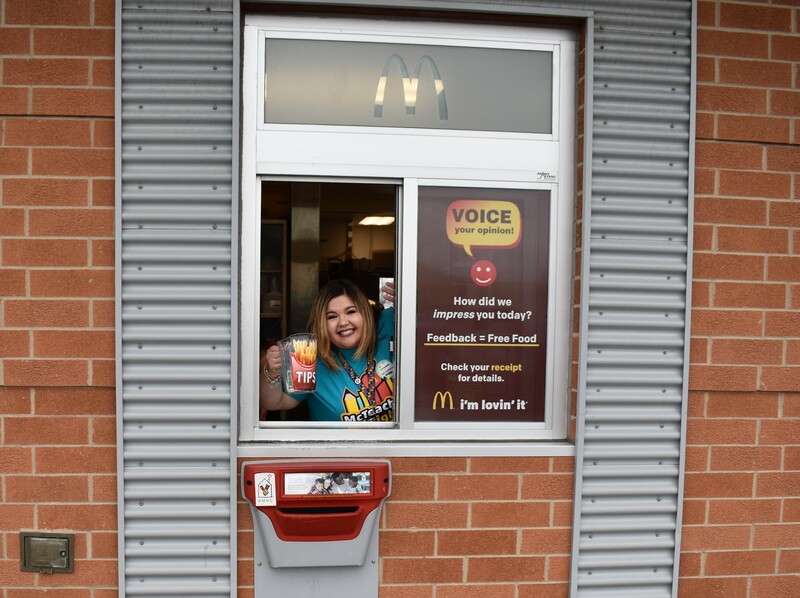 We always love interacting with our community partners!” said Principal Julie Gorvett. 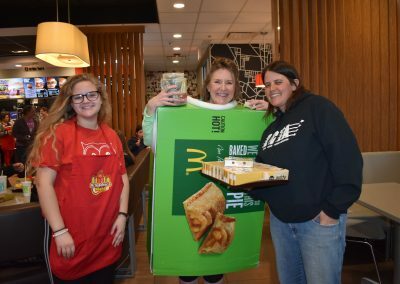 McTeacher’s Night was courtesy of the Bear Family Restaurants and McDonald’s Owner-Operator, David Bear. Like us on Facebook and visit our Bear Website.